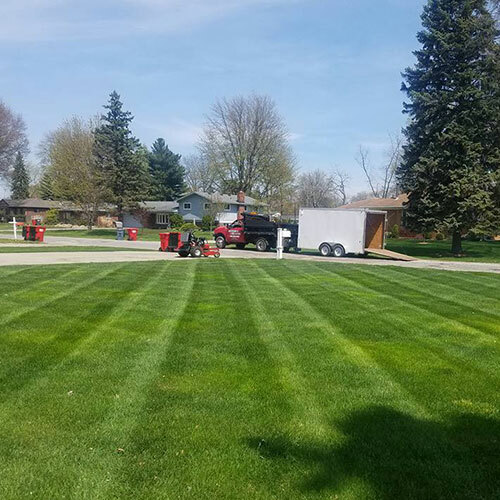 Washington Township Michigan Lawn Care, Troy MI, Oxford MI, Rochester MI, MI Watson's Landscaping, Inc.
We pride ourselves as the best mowing service in Washington Township Michigan to our residential and commercial accounts, and strive to keep your lawn looking great! 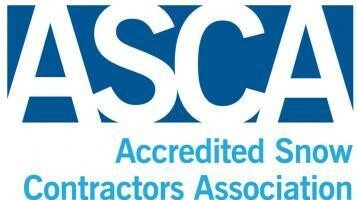 At Watsons Landscaping we are devoted to keeping your lawn in tip-top shape. If your lawn is already in good shape, we can keep it that way for you with proper maintenance. If it needs a little work don’t fear, our trained professionals know the proper way to re-seed and restore your lawn to a gorgeous state. And once your yard looks great again, we do everything in our power make sure it stays that way!